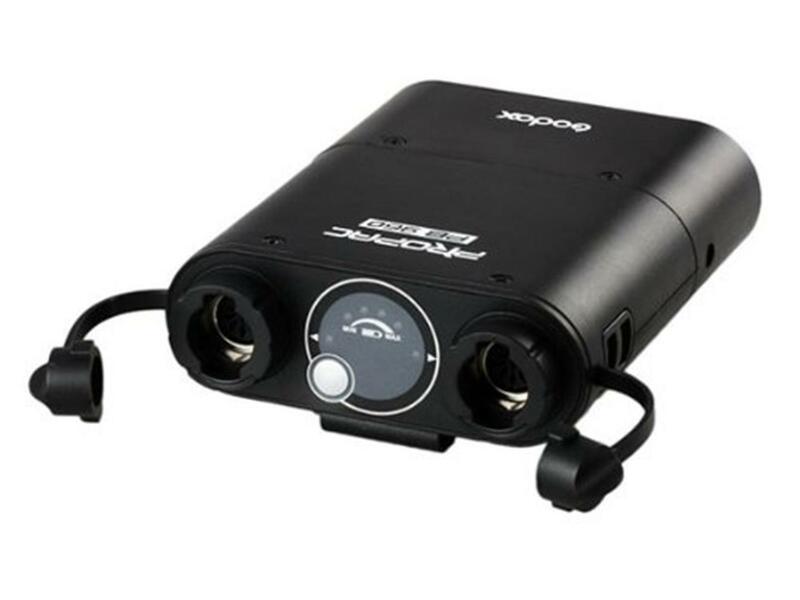 Dual Output Power Pack adds a power output port so as to providing power to two flashes at the same time. 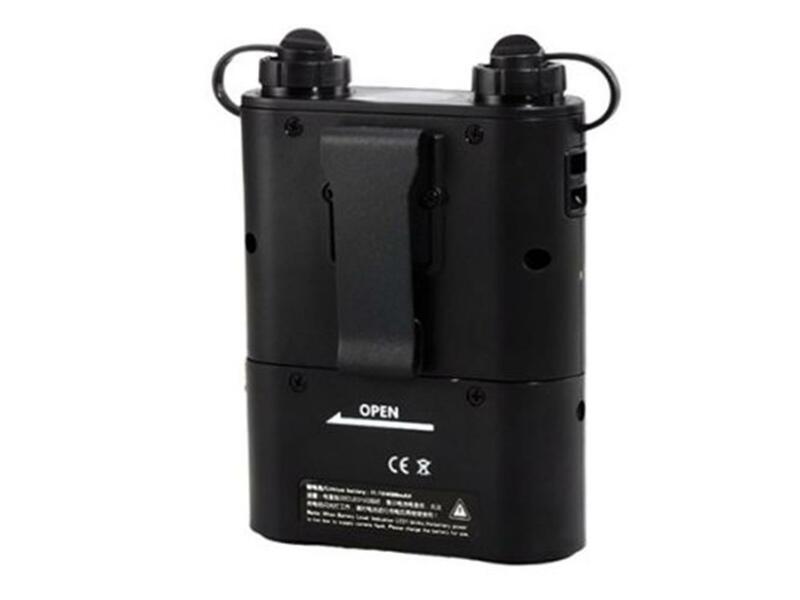 Powerful battery helps improve working duration, greatly increase flash times and reduce recycling time. Perfect for photojournalism, event, sports, wedding and location photography, shooting never interrupted. With PB960, it takes only 1s to charge Canon 580EXll, Nikon SB900, and Sony F58AM at the max power. Only 3 hours' charging time is needed. 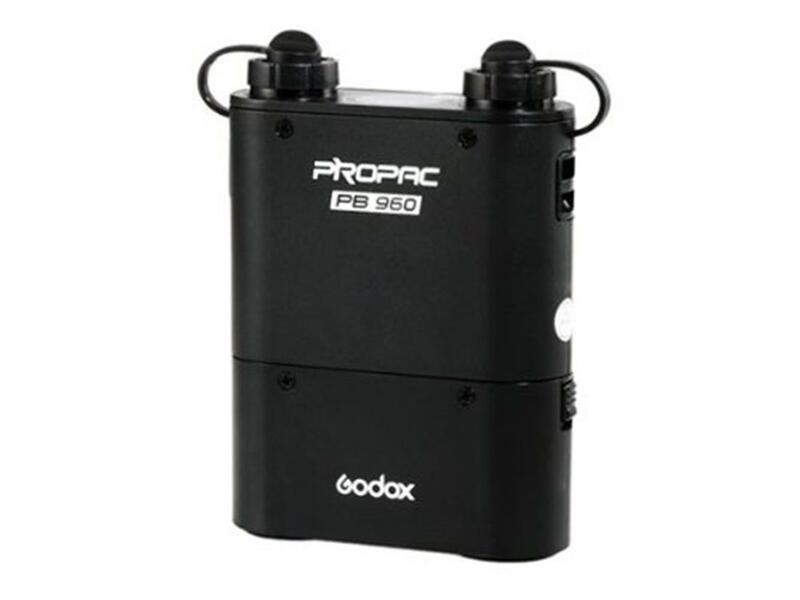 Compatible with camera flashes from Canon, Nikon, Sony, Metz, Nissin, and Godox, etc.